A screenplay by Paul Laverty is enticing, but biopics rarely live up to the greatness of their subject. Creative storytelling at its most striking. Crafted with passion, integrity and determination, much like Acosta himself. Carlos Acosta was a guest dancer of the Royal Ballet in London from 1998 to 2015. 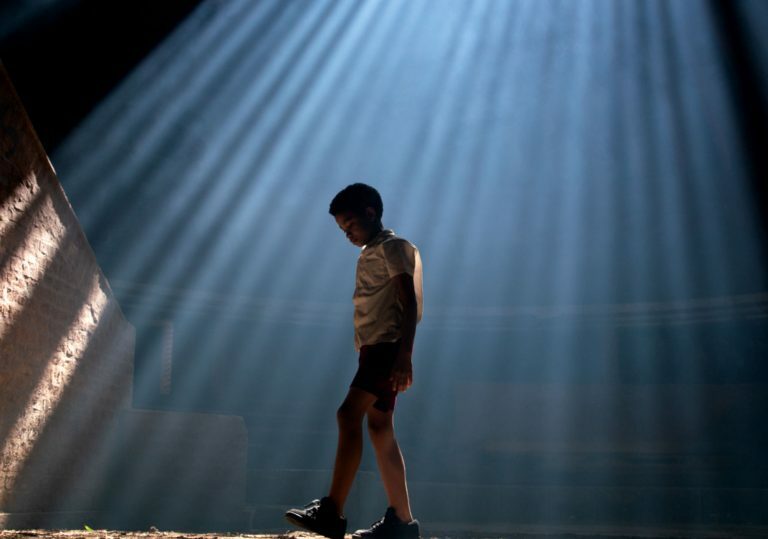 Yuli, directed by Icíar Bollaín and written by Paul Laverty, chronicles his rise from the impoverished streets of Havana. The film takes place over three timelines, with one showing the real-life Acosta preparing for a performance based on his life, which then plays into flashbacks, which then have real footage mixed in with them. If it all sounds slightly convoluted, in the hands of Bollaín the blurring between truth and fiction, multiple timelines, and choreographed intervals, all work in unison to form a fully realised film. 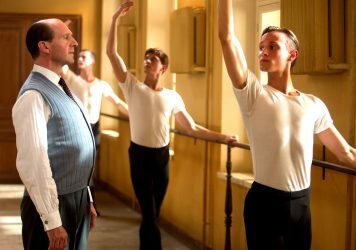 Bollaín and Laverty construct a complex narrative that allows for the conventional approach to a biopic as well as one where Acosta can translate his emotion via his own medium, dance. This makes room for the beautiful intermissions where Acosta as his father and another male dancer as a his younger self play out key plot details. These moments bring the audience a great deal closer to Acosta as a person along with translating his inner turmoil better than any other dancer or actor could. Towards the end of the film, archive footage of Acosta performing ‘Romeo and Juliet’ is used. Although the footage is noticeably grainy in comparison to the rest of the film, the choice is one of integrity, as the audience is allowed to celebrate in it’s authenticity. Perhaps inevitably though, the real Carlos Acosta and the actors who portray him end up feeling disconnected. It is difficult to relate the three performances together and as a result the character as a whole lacks much emotional weight.